Rachel McAdams as Christine and Noomi Rapace as Isabelle in "Passion." 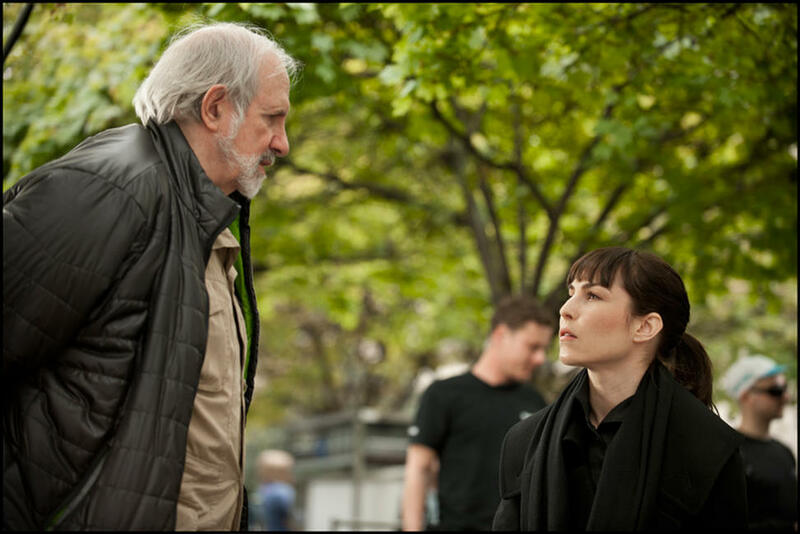 Director Brian De Palma and Noomi Rapace on the set of "Passion." Noomi Rapace as Isabelle and Rachel McAdams as Christine in "Passion." Paul Anderson as Dirk and Noomi Rapace as Isabelle in "Passion." Rachel McAdams as Christine in "Passion." Rachel McAdams, director Brian De Palma and Noomi Rapace on the set of "Passion." 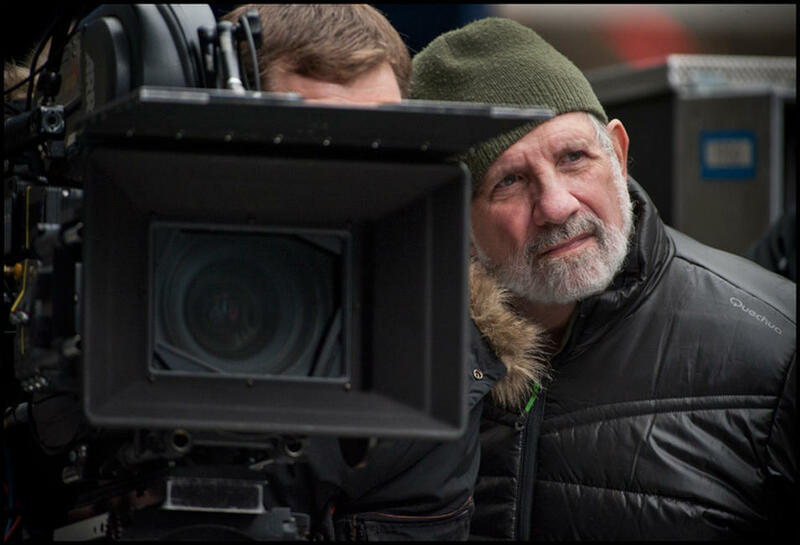 Director Brian de Palma on the set of "Passion." Rachel McAdams and director Brian De Palma on the set of "Passion." Rachel McAdams on the set of "Passion." Rachel McAdams and Noomi Rapace on the set of "Passion." 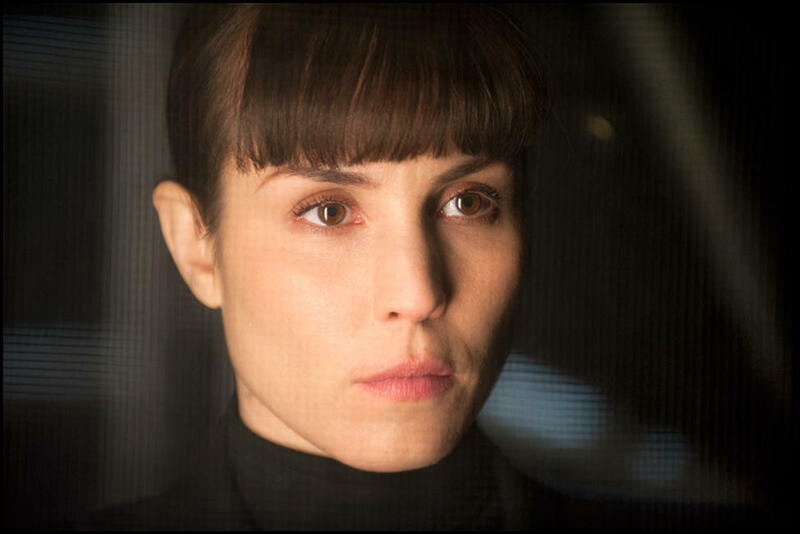 Noomi Rapace as Isabelle James in "Passion." Noomi Rapace as Isabelle and Karoline Herfurth as Dani in "Passion."